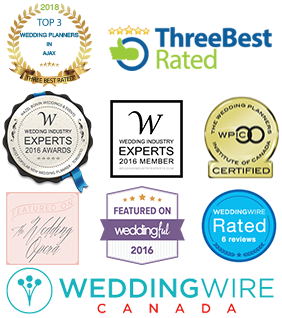 Hazel Boivin Weddings and Events - We offer full-service planning, coordination and consulting. Whether you are hosting an intimate dinner or a grand affair, we will create an event that is unique and unforgettable for yourself and your guests. I am Hazel Boivin, the owner and creative force of Hazel Boivin Weddings and Events. I love meeting people and I get inspired by every person’s unique story, experience and adventure. My goal is to capture and showcase this individuality through their event. I can’t wait to meet you and talk about your dream day!